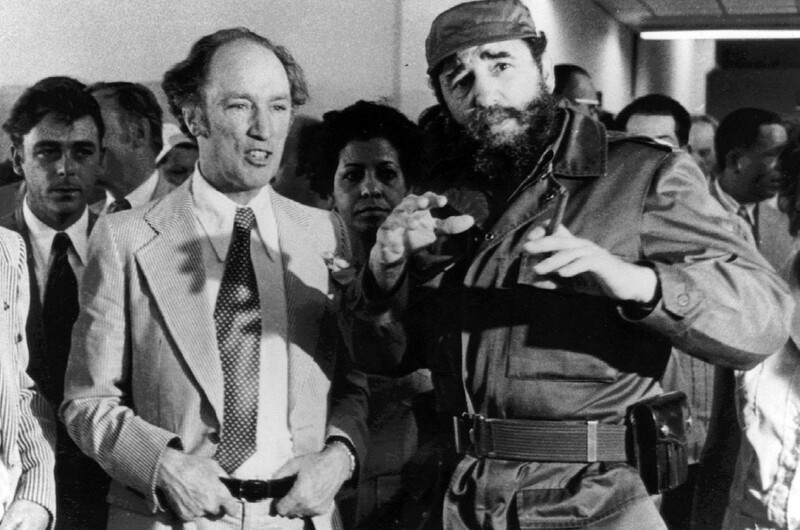 Canada sends 27, 000 troops to the Korean War in a United Nations-supported military action. 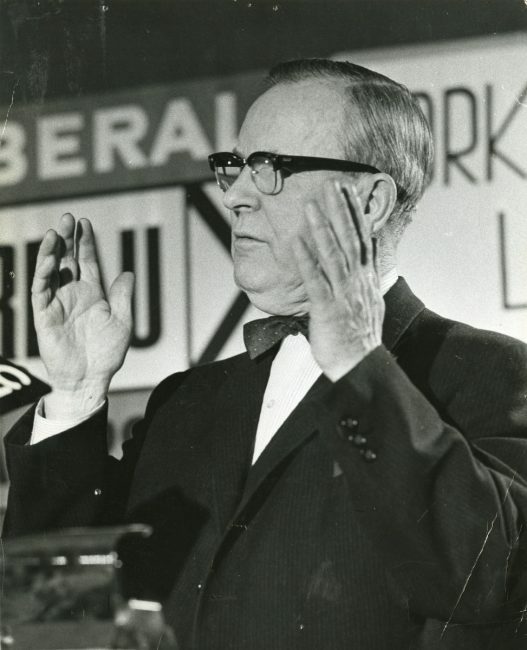 Lester Pearson won the election in 1957. The U.S. and Soviet Union come close to nuclear war. 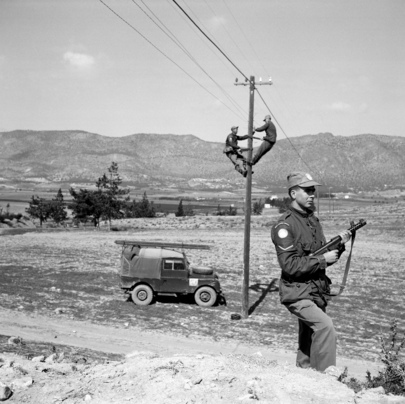 Canada participates in a U.N. peacekeeping mission to Cyprus in Europe. Vietnam, at a university speech in Philadelphia. 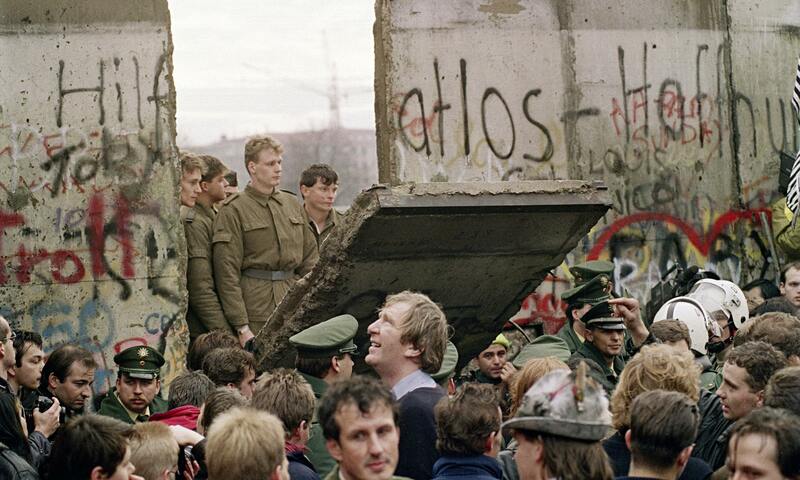 The East and West Berlin united again. 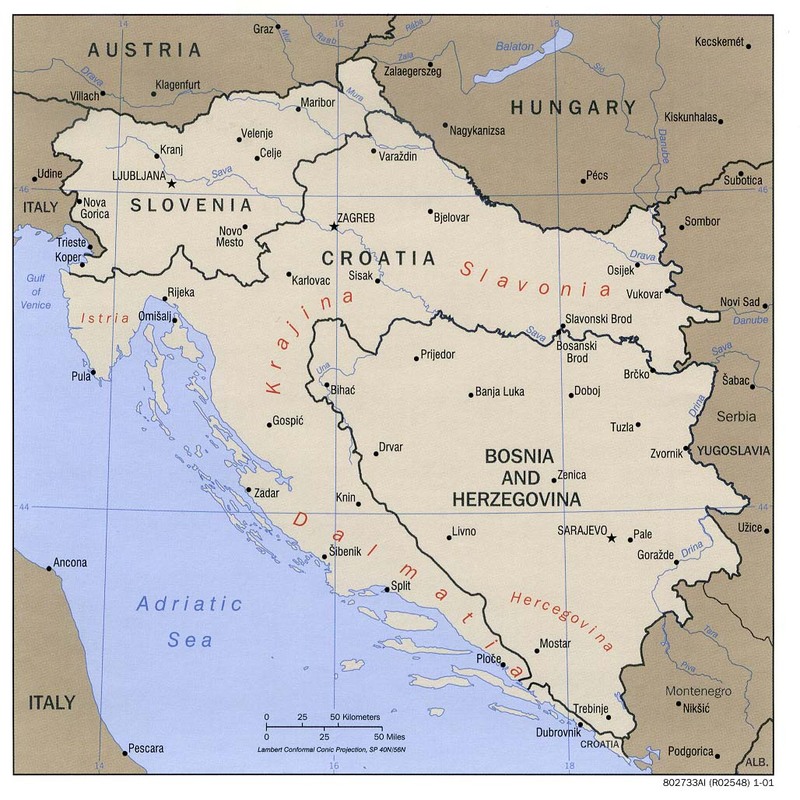 The leader of the Federal Republic of Yugoslavia began to invade its surrounding countries.